I have recently had the privilege of visiting BAE systems in Samlesbury. 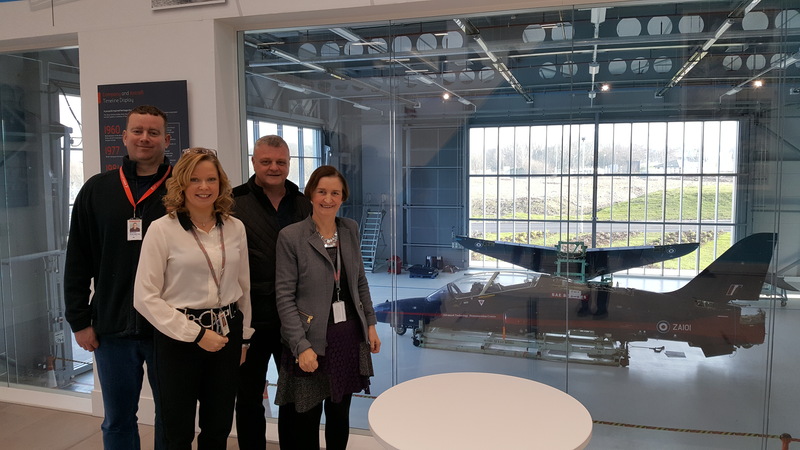 As well as having a very informative presentation on the latest developments and issues from the management team and seeing the work on the F 35 fighter jet, I also visited the brand new state of the art apprenticeship centre. I then had a very constructive meeting with trade union representatives about the importance of the UK developing a proper defence industrial strategy to ensure that we retain and develop our highly skilled workforce and make sure that we keep the jobs in the UK.